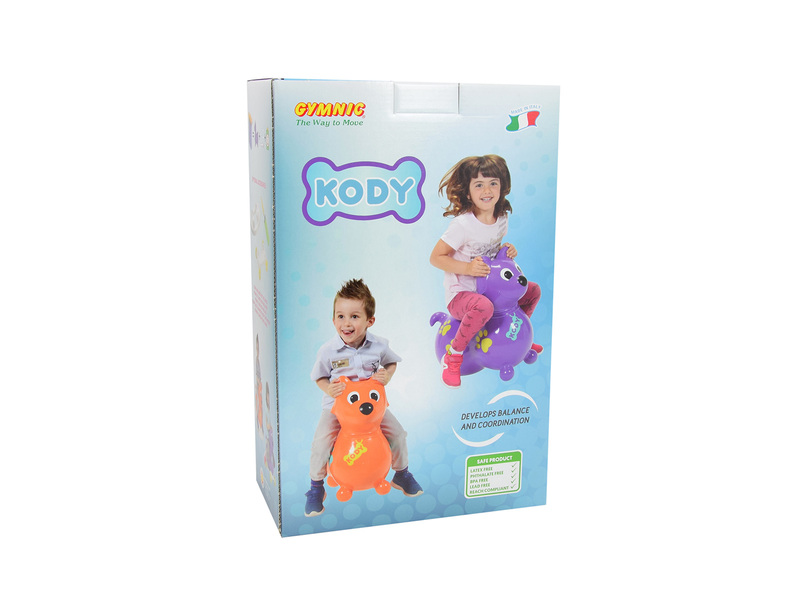 Kody | Gymnic - Ledraplastic S.p.A.
Kody the puppy dog is the newest arrived in the family of our inflatable ride-on toys. 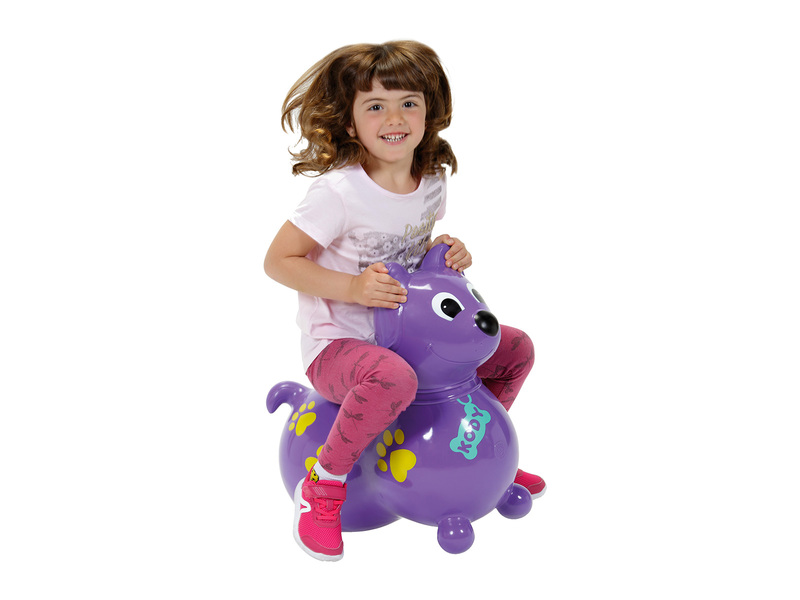 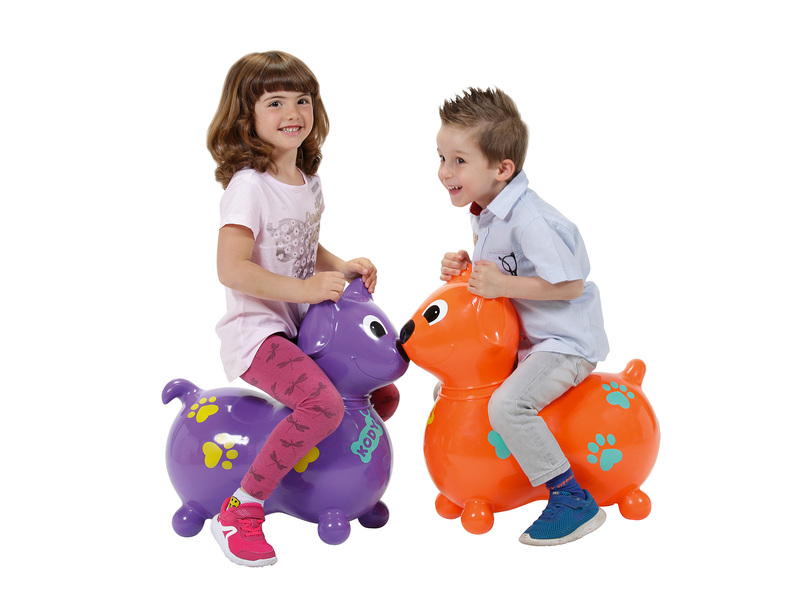 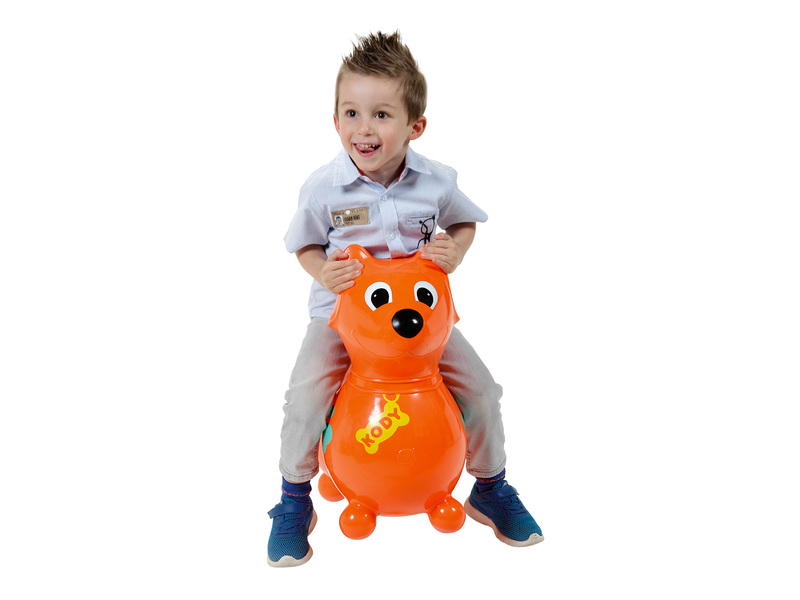 With the same features as our popular Rody, Kody promotes an involving and active playtime, helps develop children’s balance, motor skills and body coordination. 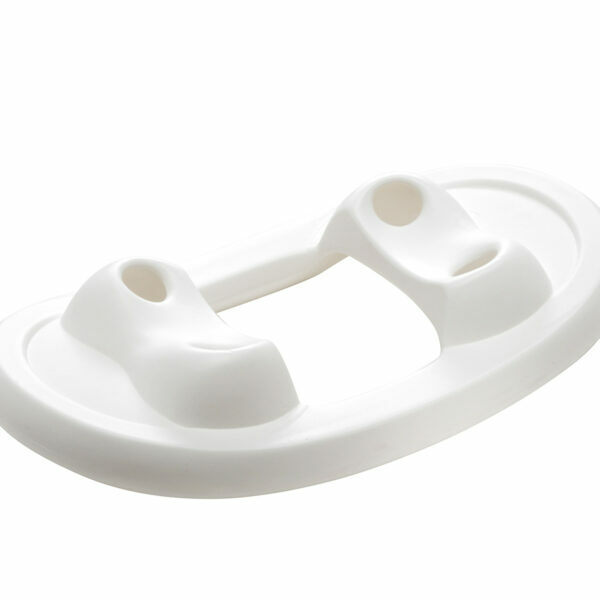 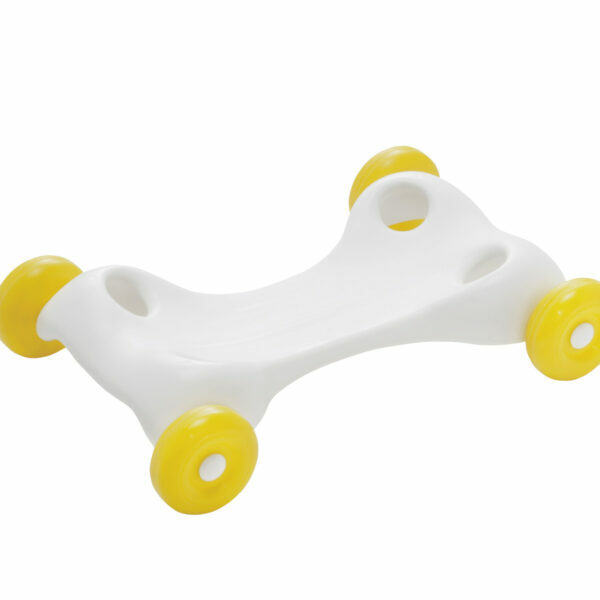 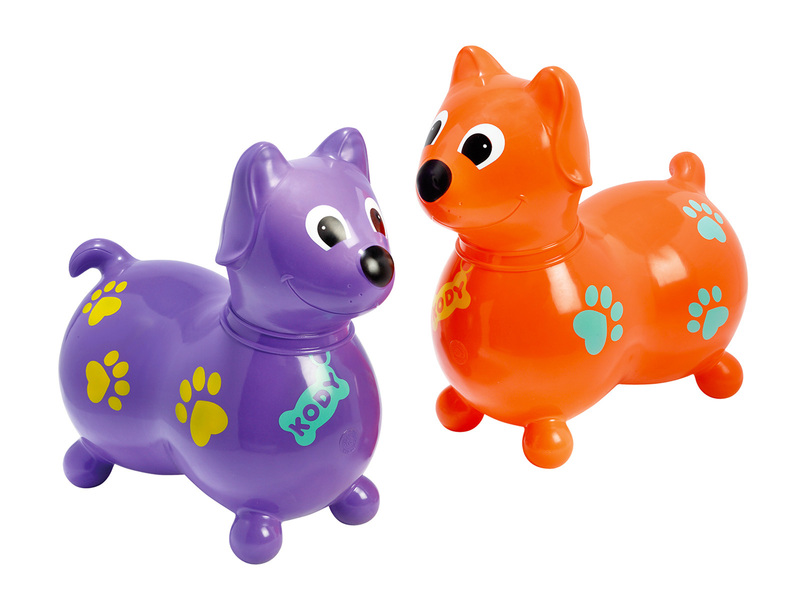 Thanks to the removable bases (not included), you can turn your Kody into a rocking or a wheeled doggie!